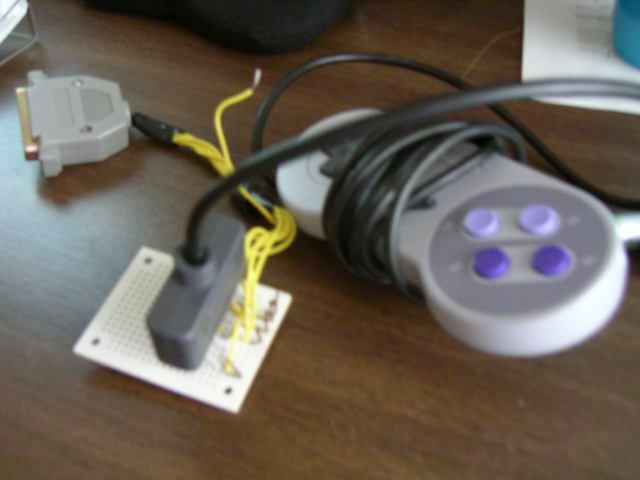 I made this so I can play games on my computer using SNES Gamepads. There are drivers included in linux (the db9 driver), and for windows, you can use NTPad or PSXPad (for win2k or winxp) or DirectPadPro, or SNESKey (for win98). You can look at the linux documentation which has instructions on how to build an adaptor. 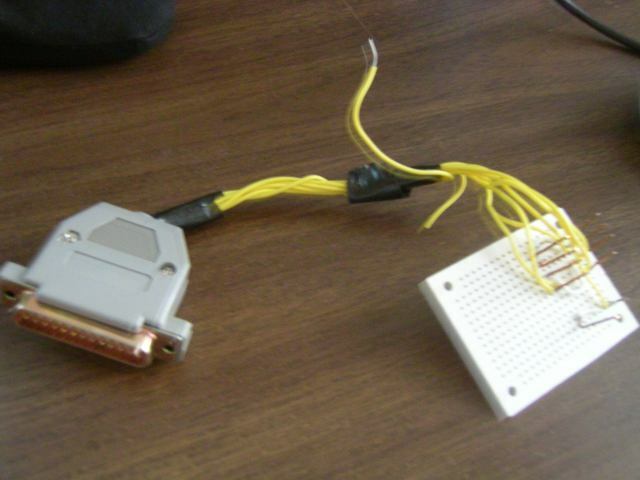 It describes the layout for many different systems, NES, SNES, Genesis, Atari, Playstation, etc, and they are all connected to the parallel port (LPT). Right now, it only has connectors for two pads, but if I wanted to, it could support up to five!